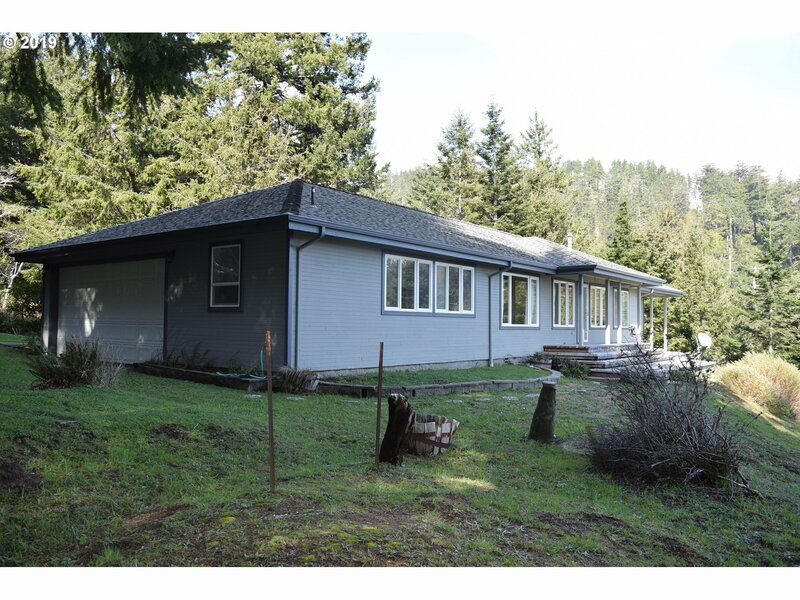 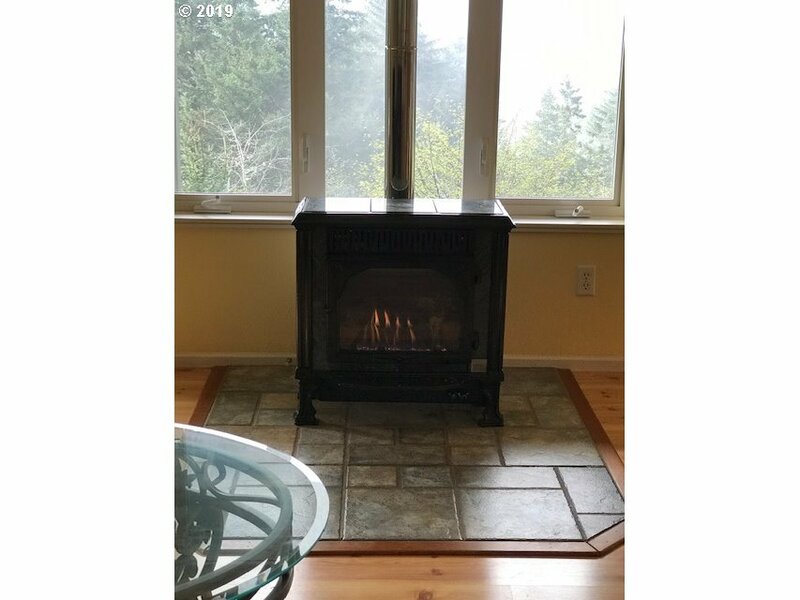 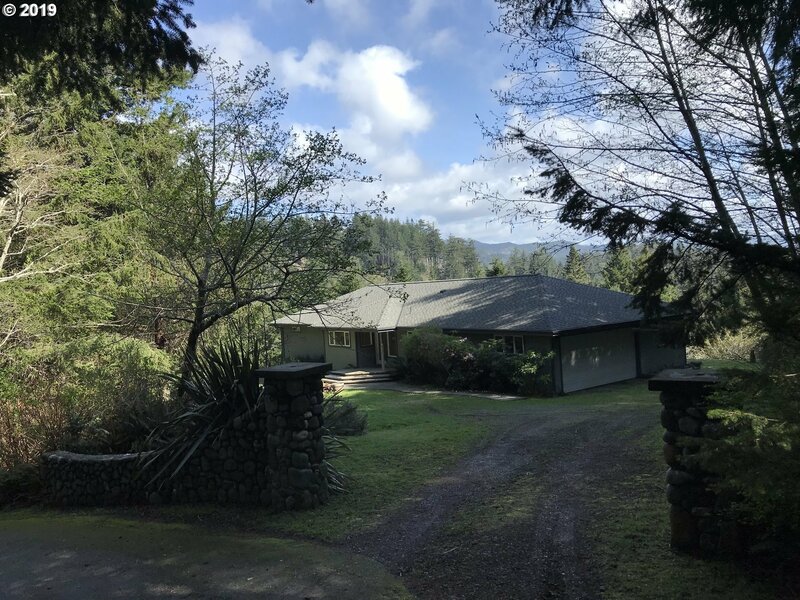 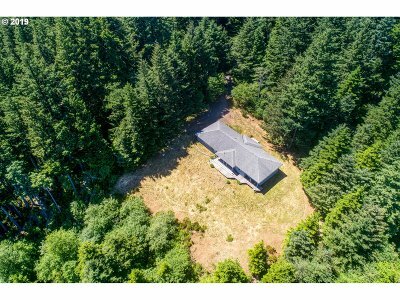 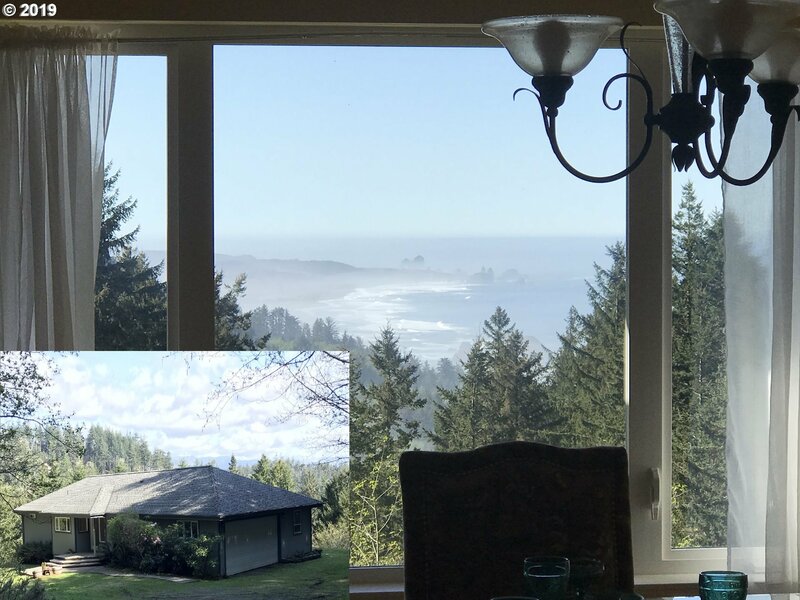 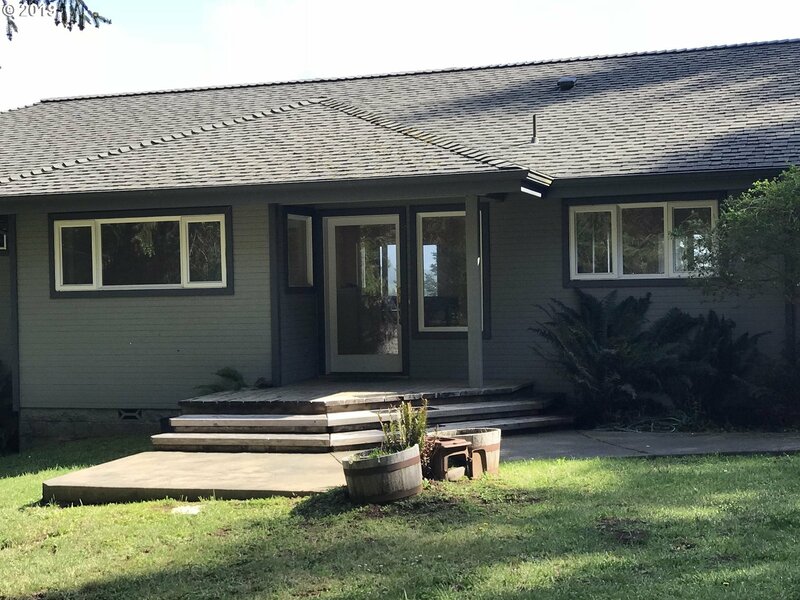 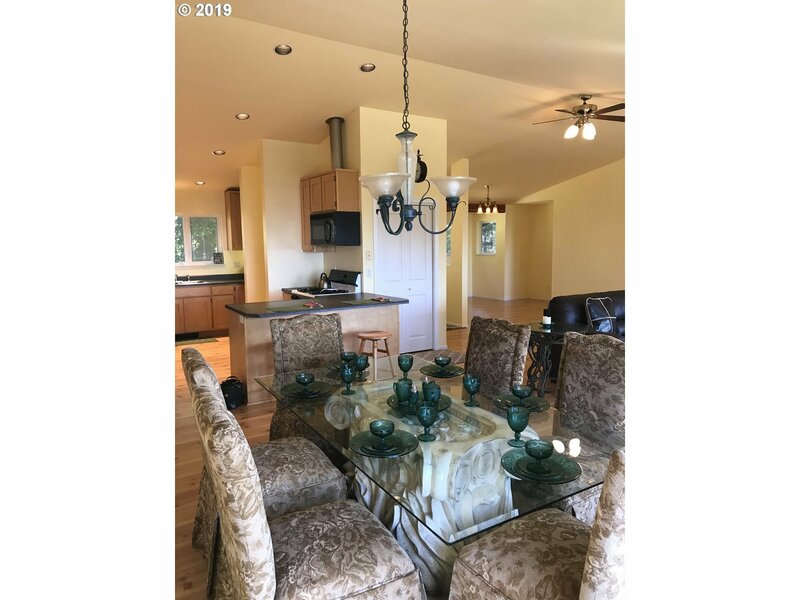 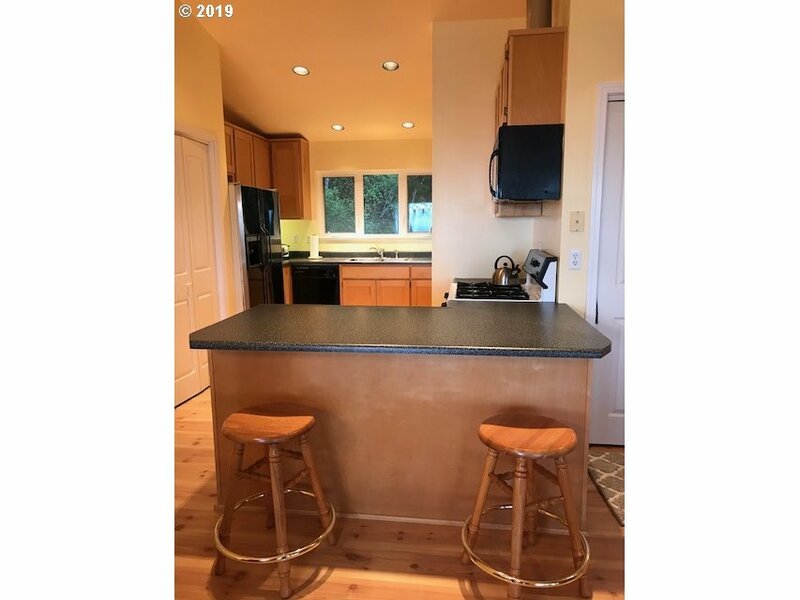 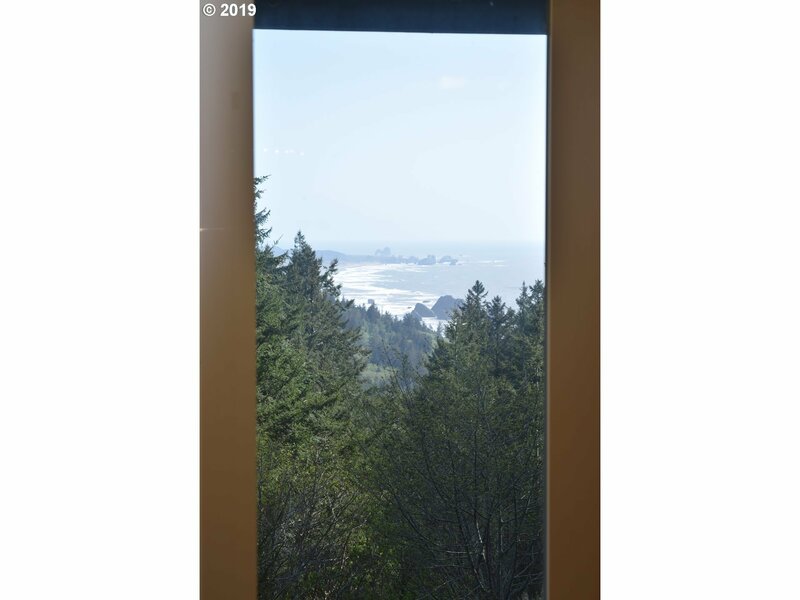 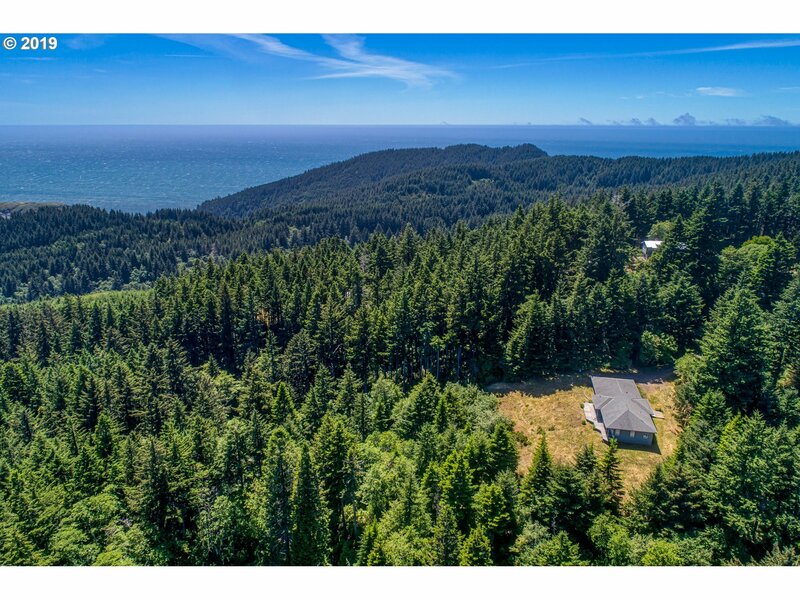 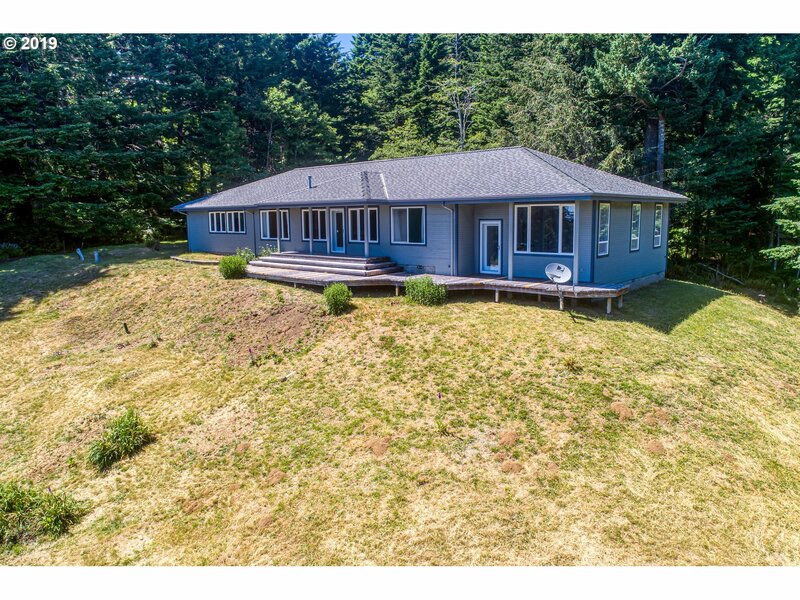 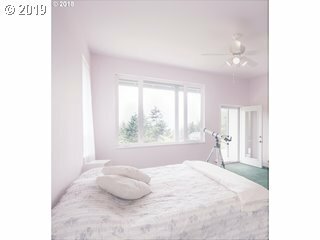 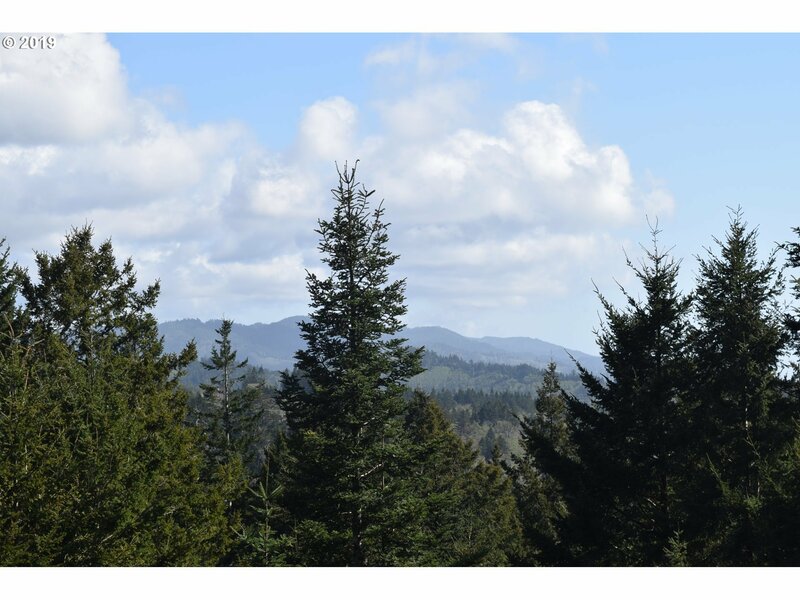 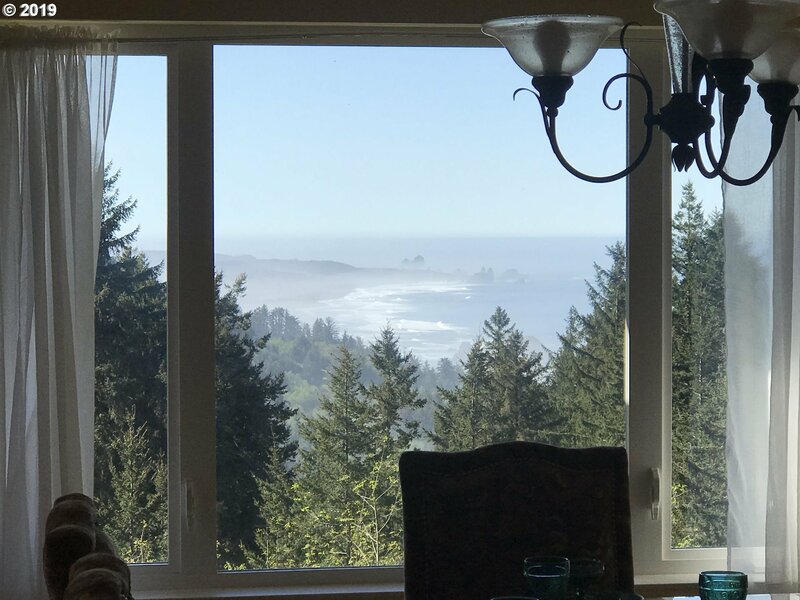 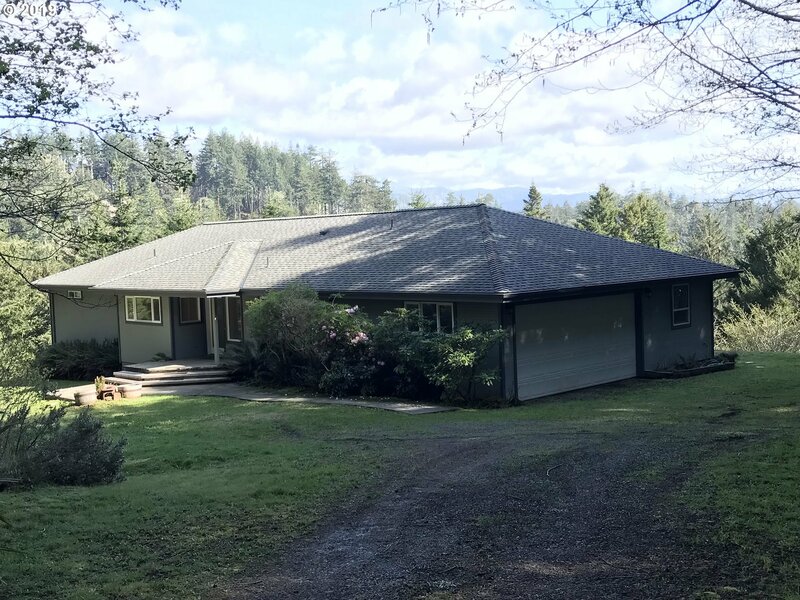 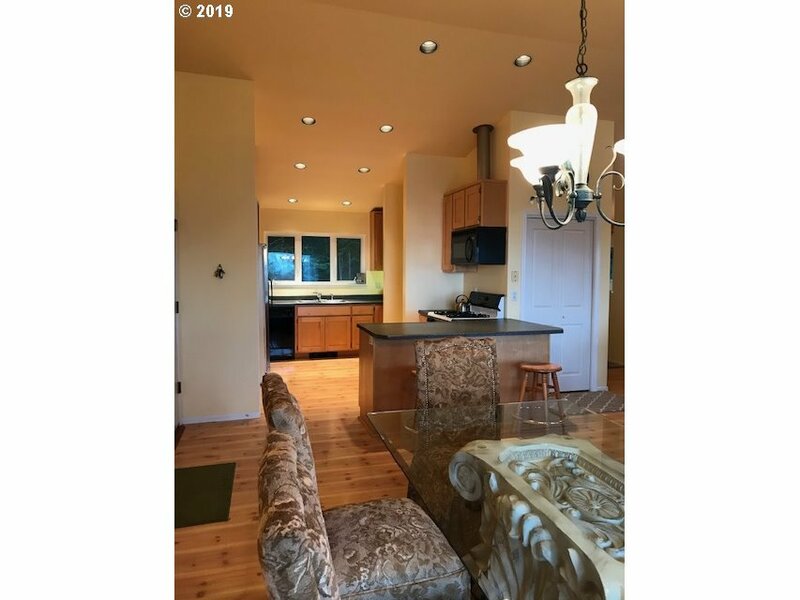 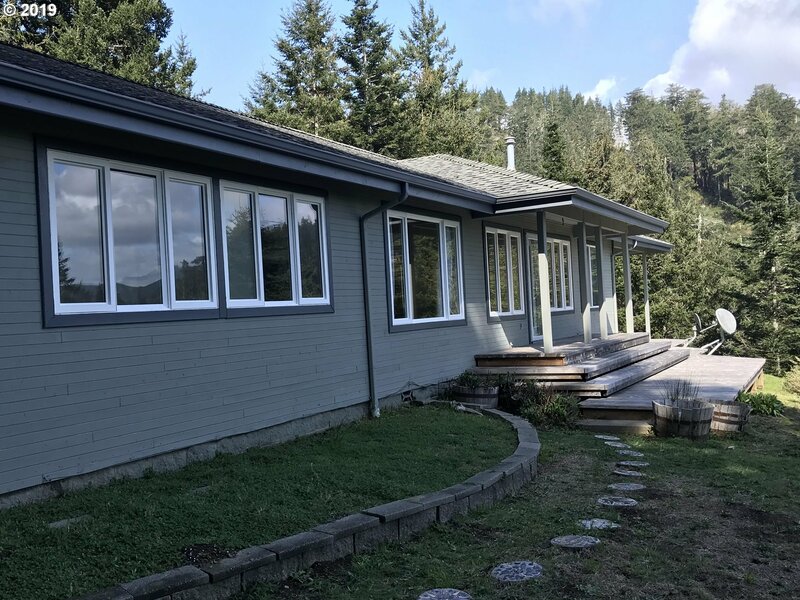 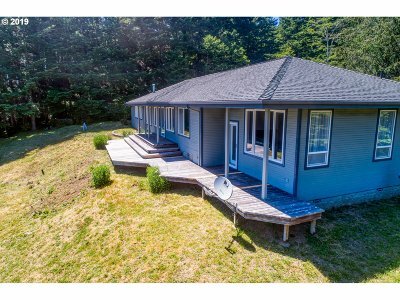 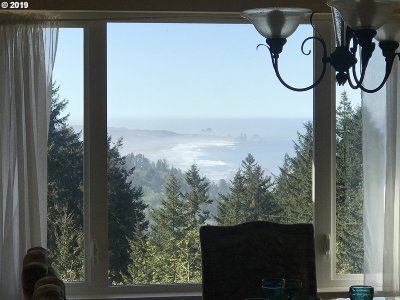 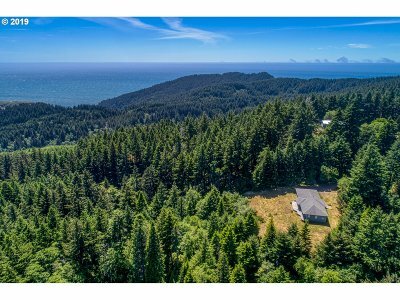 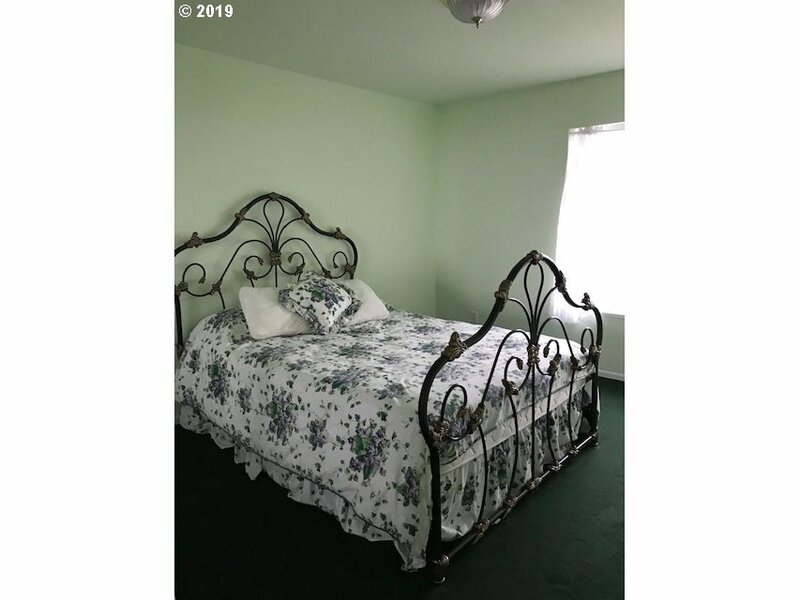 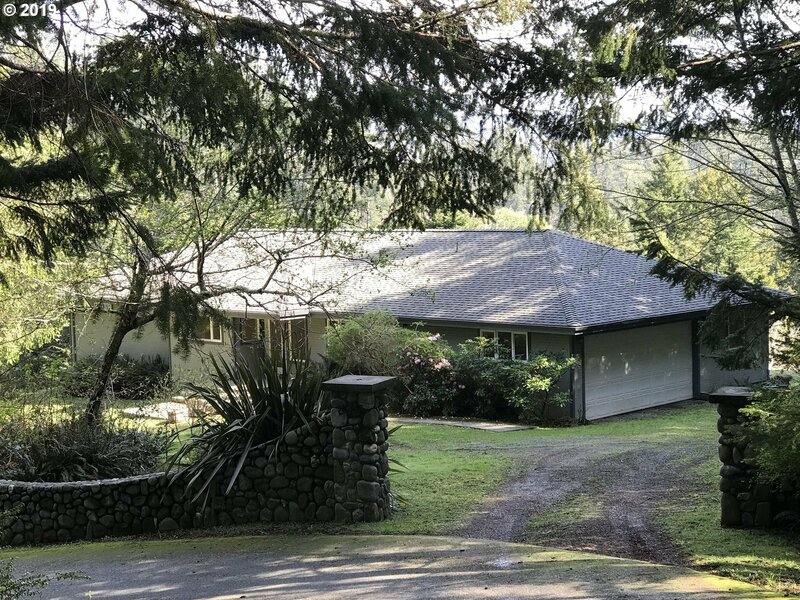 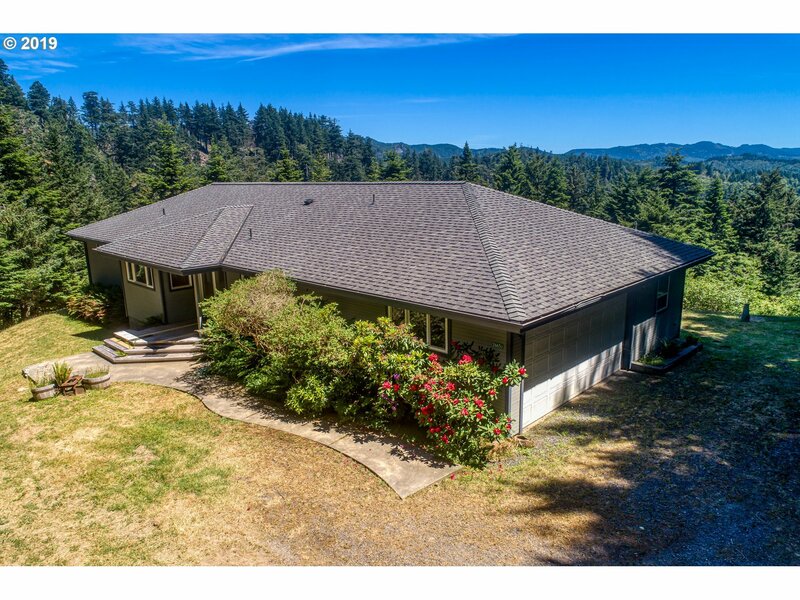 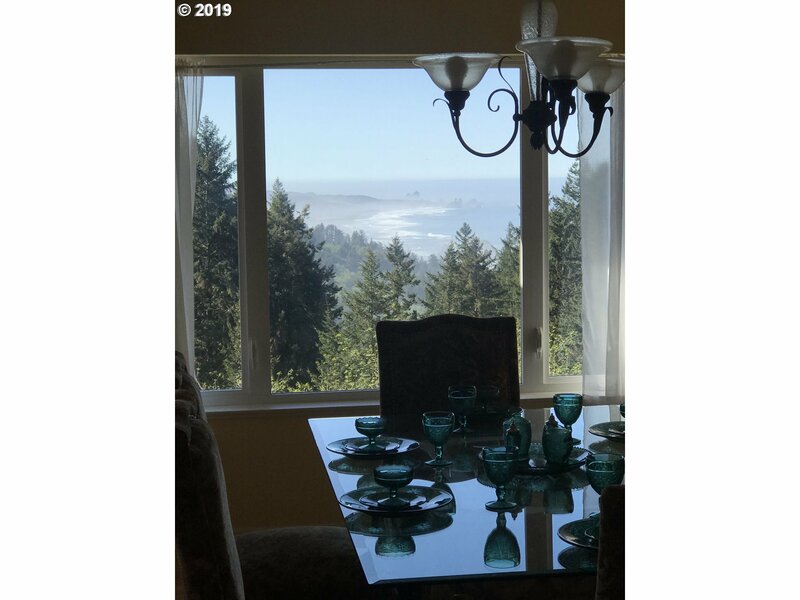 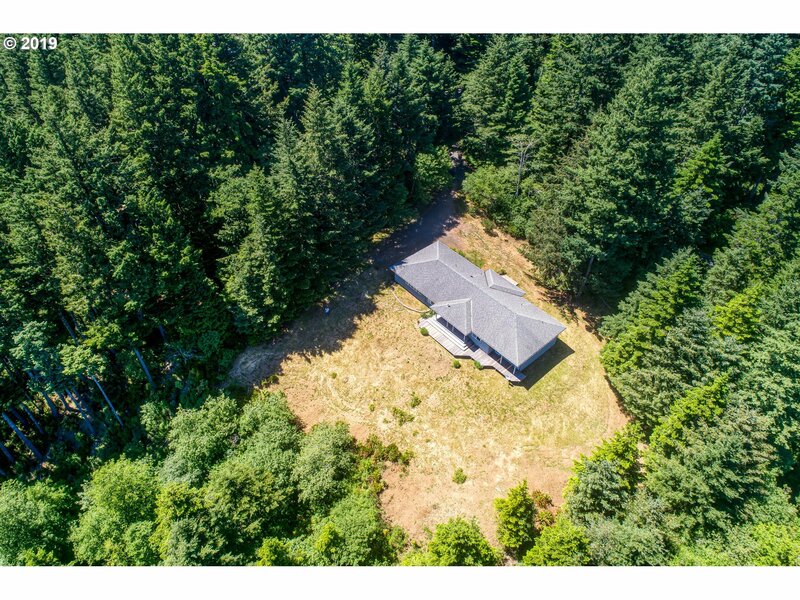 Ocean View home in good location out of town on 3.06 Acres. 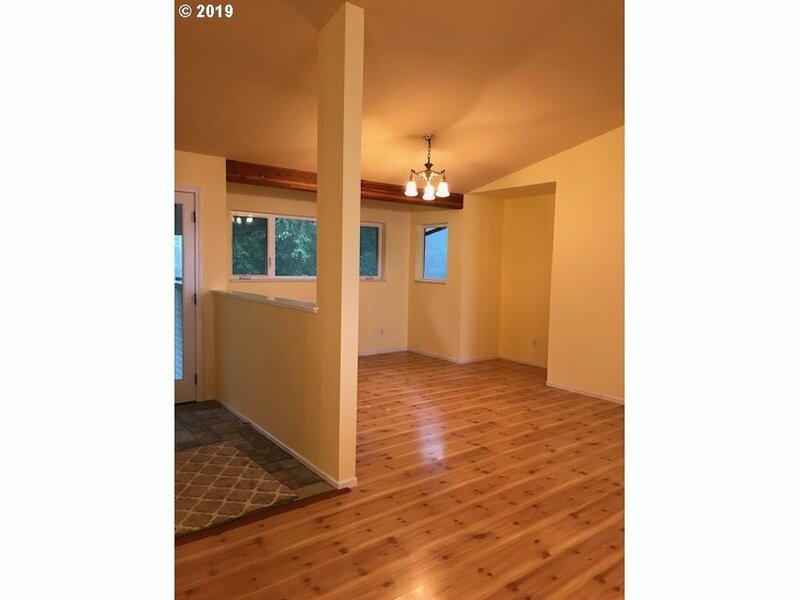 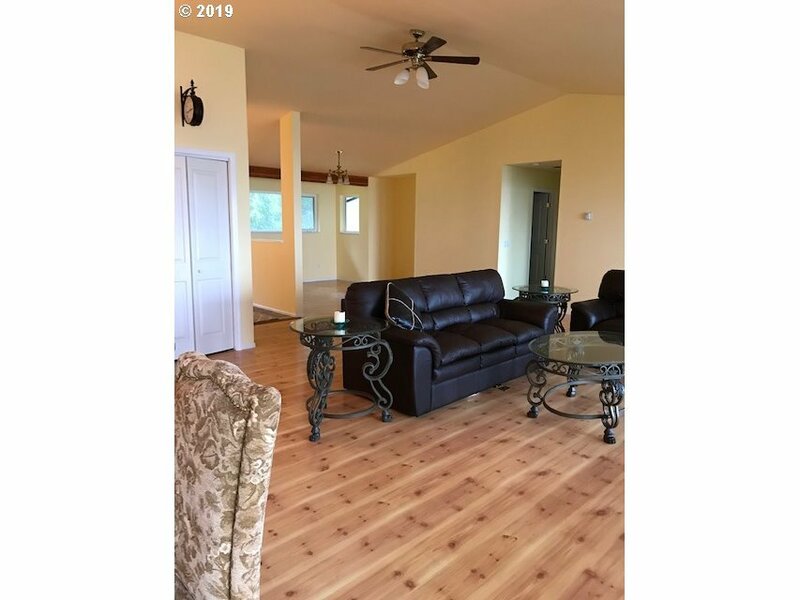 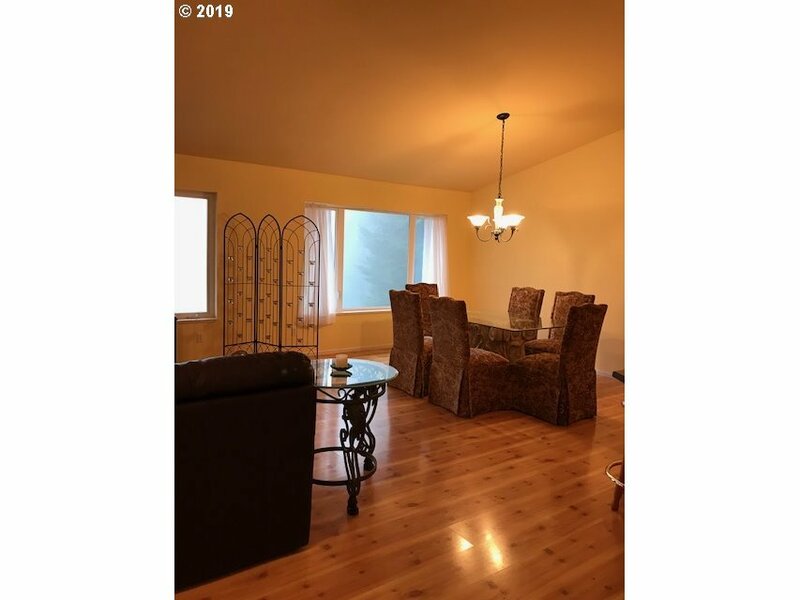 Custom built 2000+ SQFT home with hardwood flooring, high ceilings, gas fireplace, open style living, kitchen and dining. 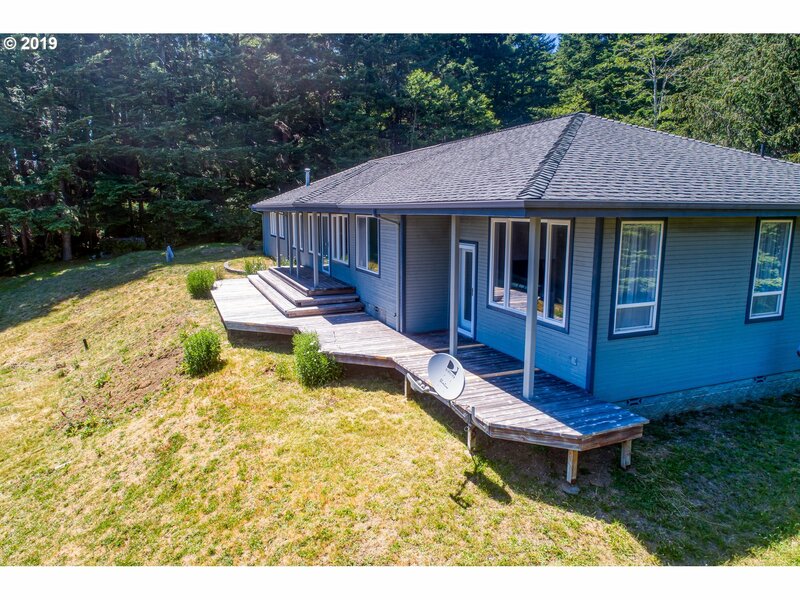 South West facing Ocean View deck overlooks yard. 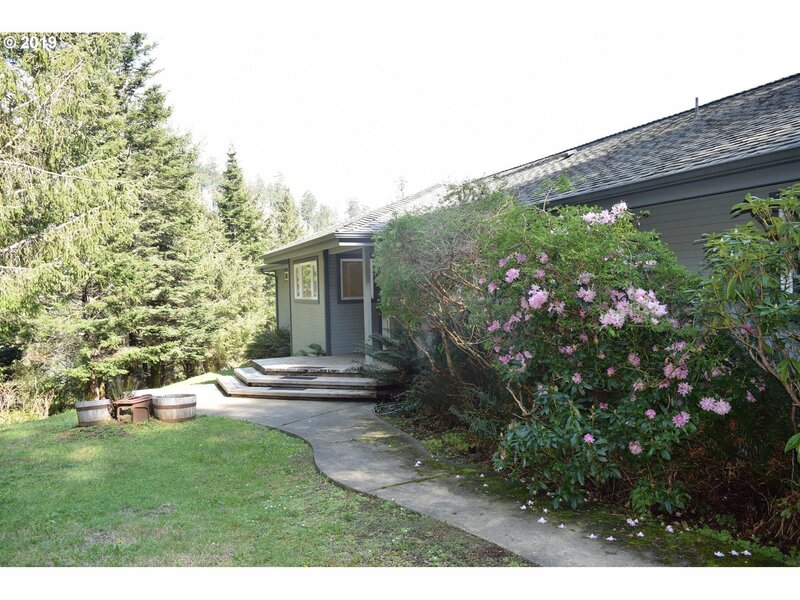 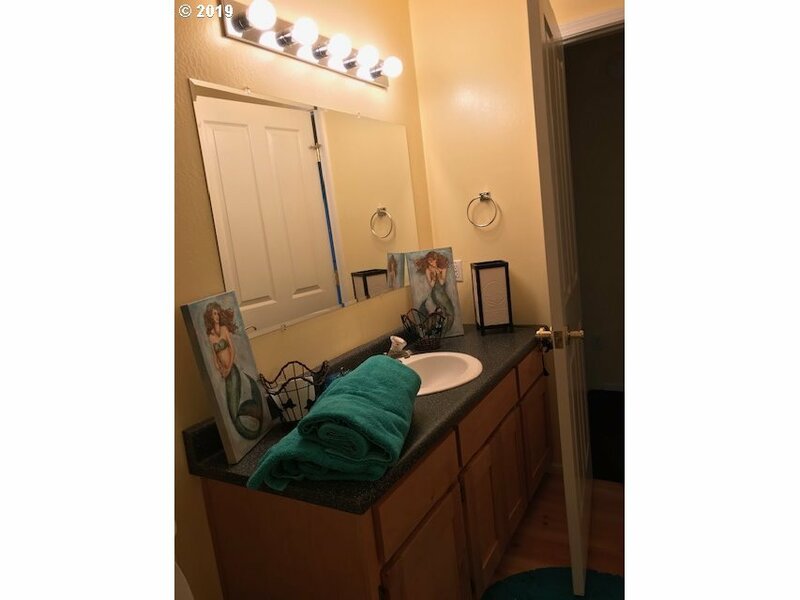 Master Suie has big bathroom, walk in closet and door to deck. DB Garage has Ocean View office space. 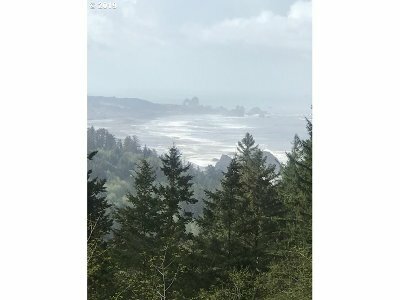 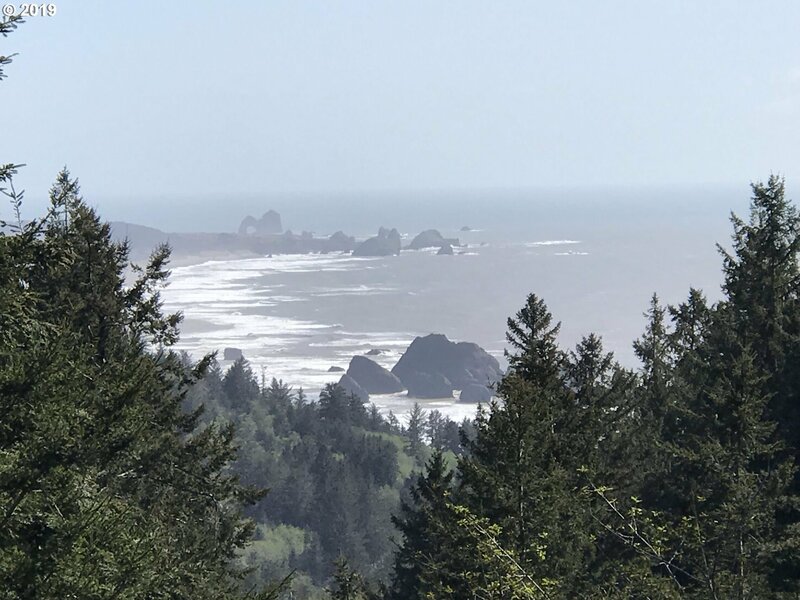 Less than 2 miles to Beach, Pistol River and the Oregon Coast trail system.